Want a male toilet without that bad smell? Want to have a cleaner male toilet? Want to save water and cut costs? One solution may be in a Urinal Deep Clean Service Program. Service technicians using environmentally safe agents for urinal de-scale treatment which removes minerals from the drains, fittings, outlets and the urinal step. 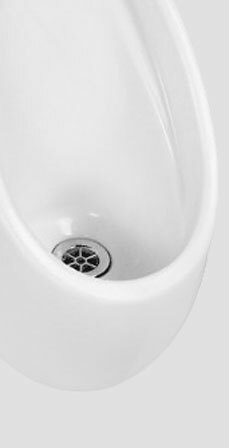 The purpose of the Urinal Deep Cleaning is to eliminate the main cause of malodour created by the growth of bacteria. During Urinal Treatment, all Stainless steel is treated for restoration. Urinal Treatments includes the Urinal step which is scoured and maintained to best condition. This is the most effective Hygiene Treatment available for a Urinal Clean and undertaken by trained professionals. Along with the Urinal descale, ask us about water saving initiatives that could save you money and improve the cleanliness and the smell of the male toilet. Ask for more information about our FREE Urinal video probe to check out your Urinal.